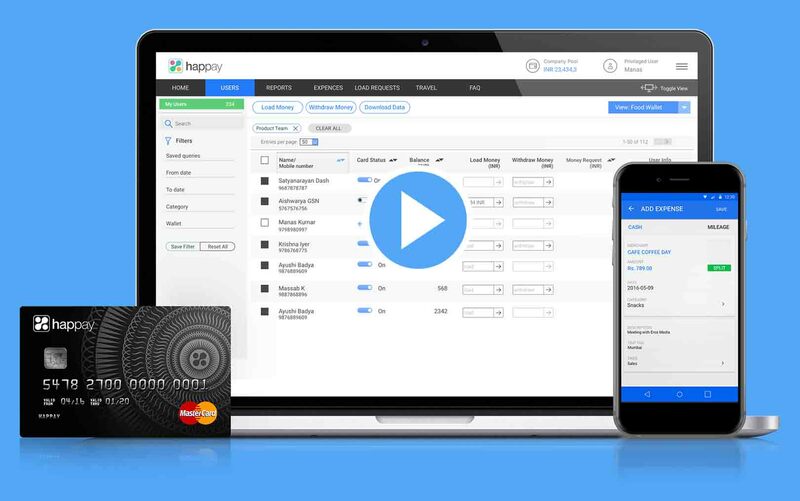 With its smart prepaid cards and expense management software, Happay empowers your employees to spend and report expenses digitally while helping company administrators manage all expenses online. This means less paperwork, less wasted time and happier people. submits the reports for approval. 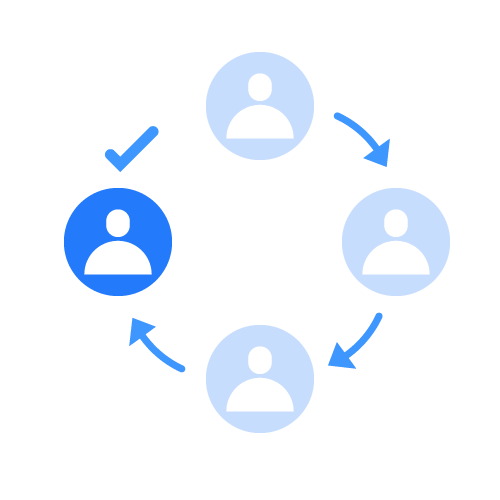 Empower employees without losing control. 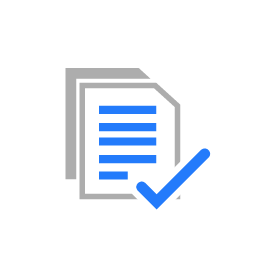 Use channel-specific limits, MCC based rules and card deactivation features to keep expenses in check. 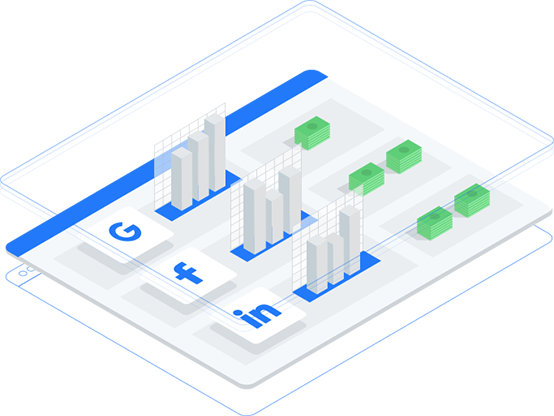 View all company spending in one place as it happens. 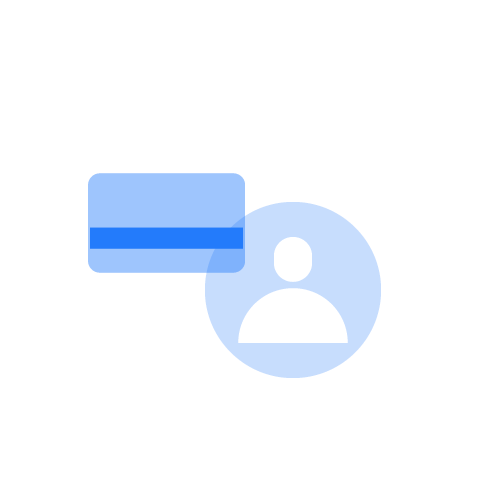 See all expenses categorised and tagged and supported with bill attachments. 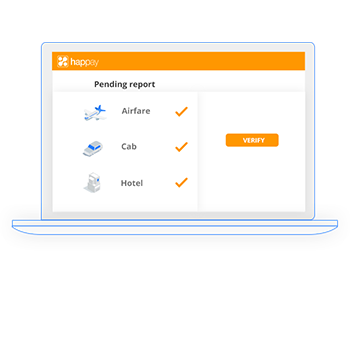 Add your company’s expense policies to Happay and ensure 100% compliance with our policy red flags and notifications. 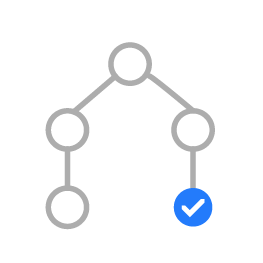 Customise approval workflows as per your hierarchical structure. Set up deviation workflows to handle variations and anomalies. 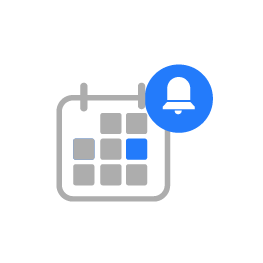 Set up cut-off dates for report submission and approvals and enable notifications that prompt users to get things done on time. 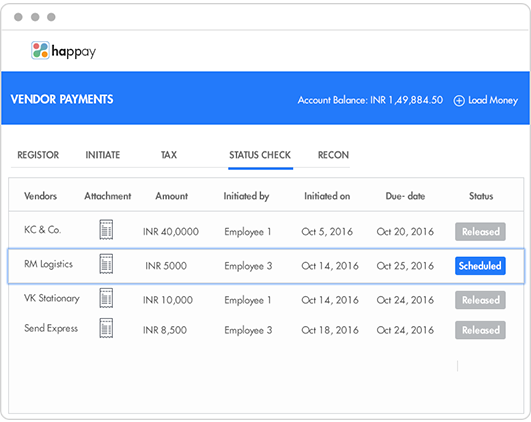 Easily verify the amount of money spent and the amount outstanding with the employee or the company. Close books on time. 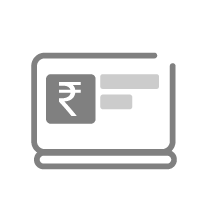 Make employee expense management cashless and paperless. Empower employees to spend digitally while staying in control. 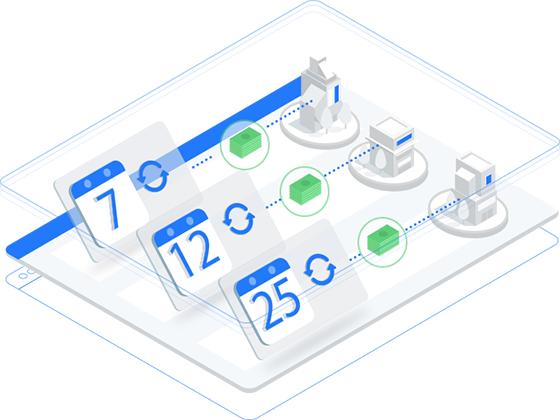 Track all employee spending in one place and sync data easily with your accounting software. Issue Happay cards to all employees who spend on your company’s behalf. 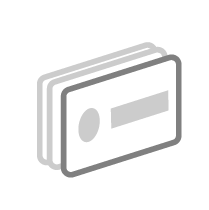 Load cards instantly from your dashboard. Use our real-time expense feeds to see where your money is going. 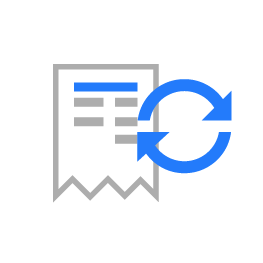 Automate expense reporting from report submission to verification and accounting. 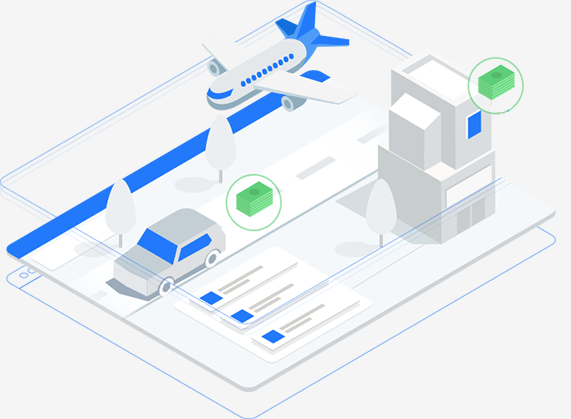 Manage your entire travel workflow - from travel requisitions and advances to reporting and recon with our integrated travel & expense management solution. 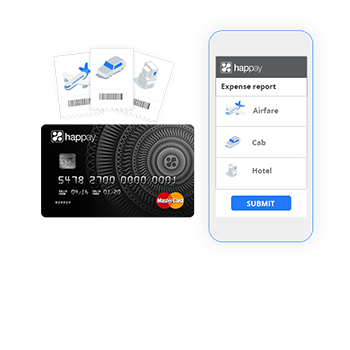 Take control of all travel expenses, ensure 100% policy compliance and give your business travelers a great experience. 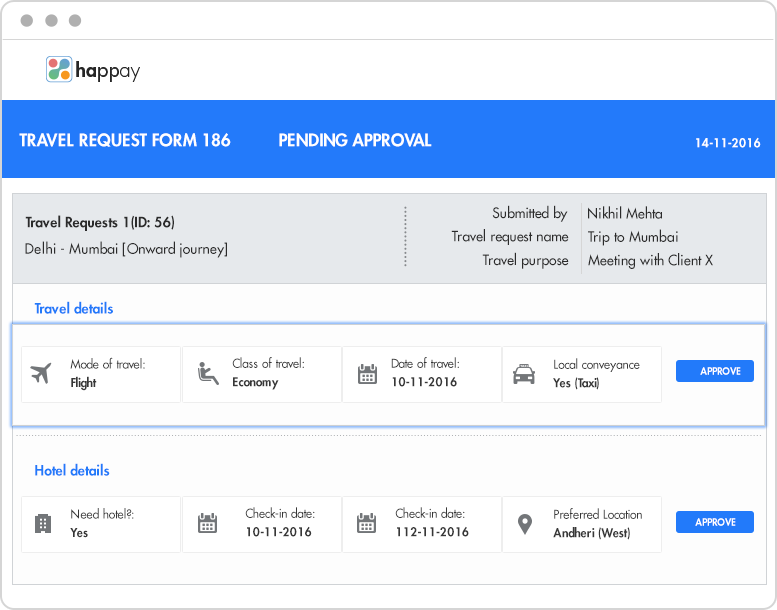 Enable employees to report travel expenses on-the-go with our mobile apps. 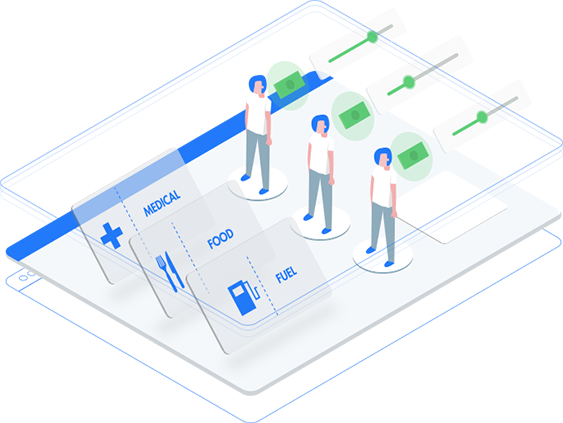 HR/admin teams can now distribute employee benefits like food vouchers and medical allowances on Happay cards and manage these benefits from an easy-to-use digital platform. 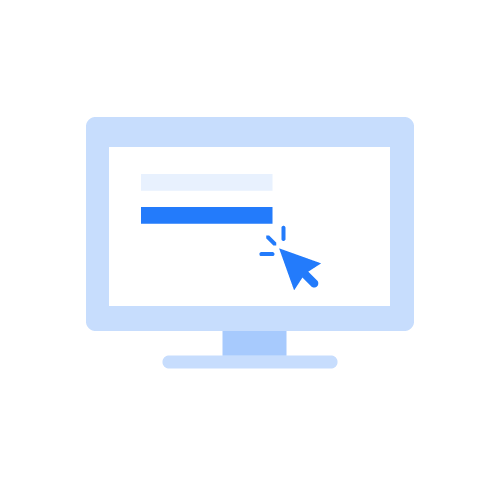 Link cards to PPC platforms and tools that you already use. 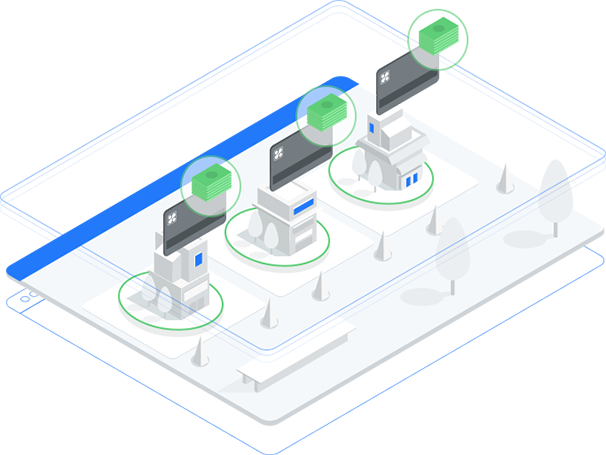 Processing multiple vendor payments at frequent intervals over a month? 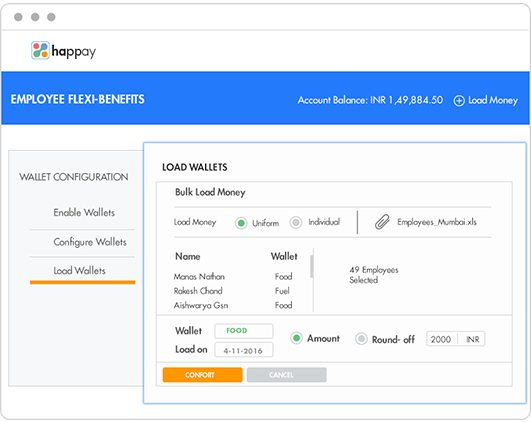 Add vendors, pre-schedule payments, track invoice statuses easily using Happay's web platform. 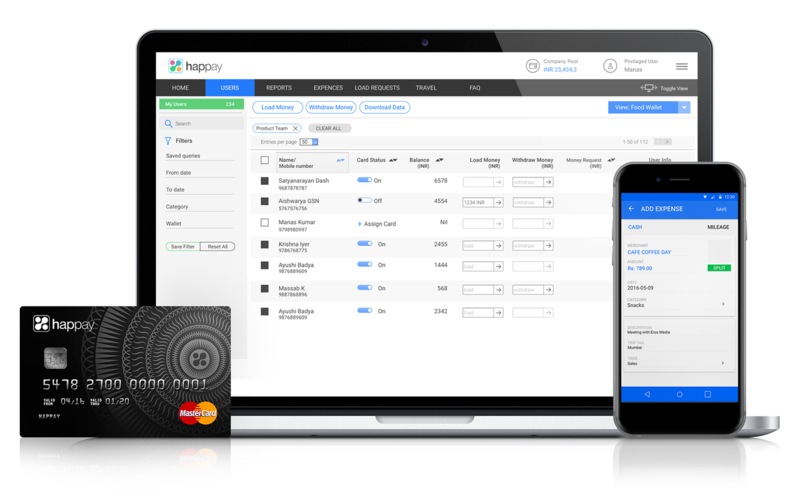 Start managing employee expenses without cash and tedious paperwork. Empower employees to spend digitally while staying in control. 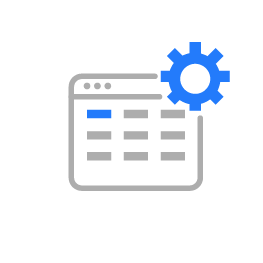 Track all employee spending in one place and sync data easily with your accounting software. 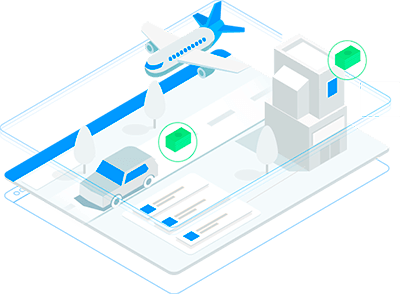 Manage your entire travel workflow - from travel requisitions and advances to reporting and recon using one integrated solution. Take control of all travel expenses, ensure 100% policy compliance and give your business travelers a great experience. 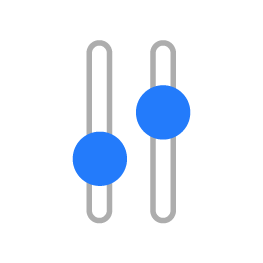 Processing multiple vendor payments at frequent intervals over a month? 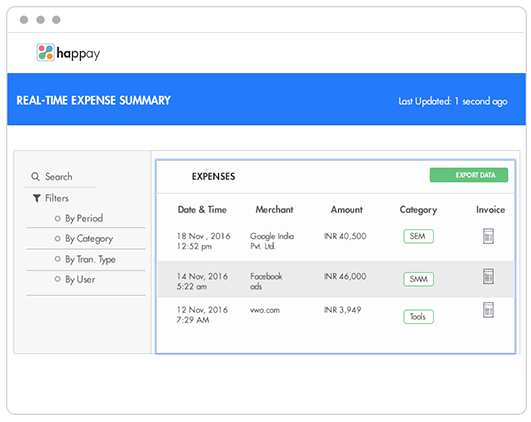 Addvendors, pre-schedule payments, track invoice statuses easily using Happay's web platform. Manage all spending from one place via our web dashboard and our mobile apps. 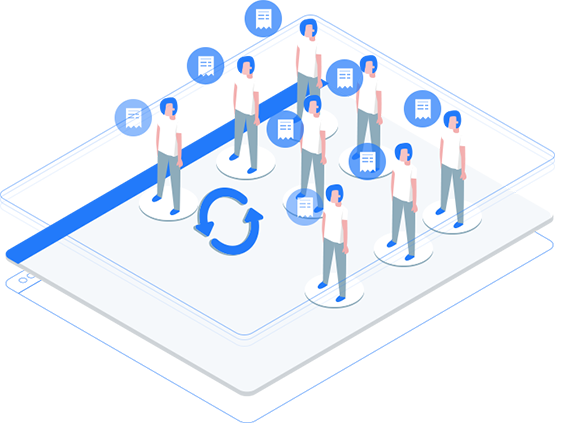 Our customer success team comprising of ex-Bankers, finance executives and technocrats will make your transition to Happay quick, effortless and delightful. 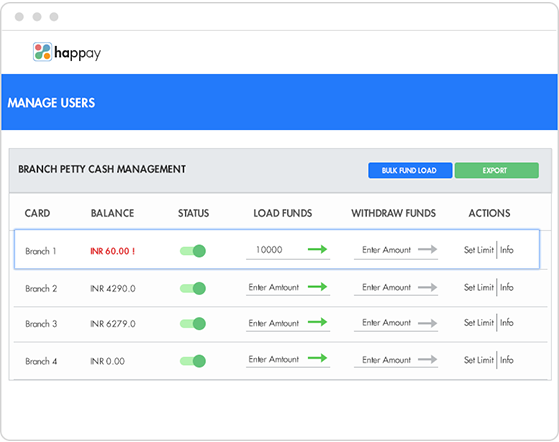 I would like to thank the Happay Team for extending us the best support in our daily operations. 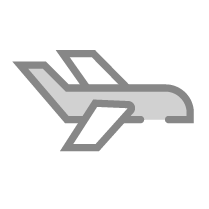 It has become so simple to transact and all our employee travel requirements are addressed on time. 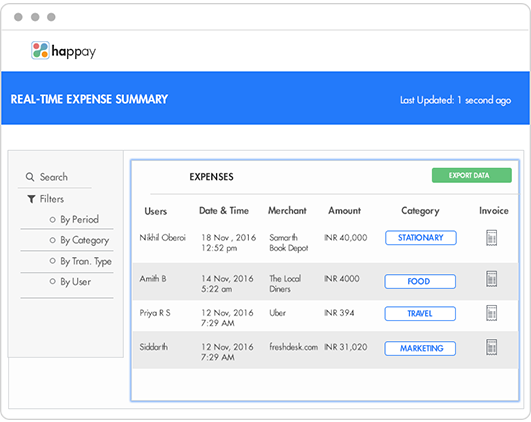 Happay is a wonderful expense management solution. 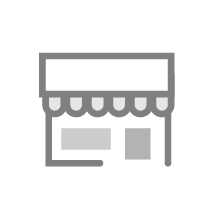 It is easy to use, simple and makes our processes more streamlined. What you have there is a fantastic piece of technology that works for me in a way that I have become dependent on it. 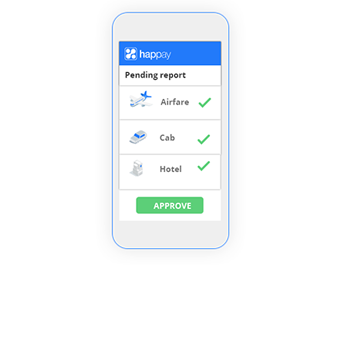 Get started with Happay today.